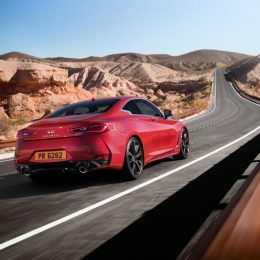 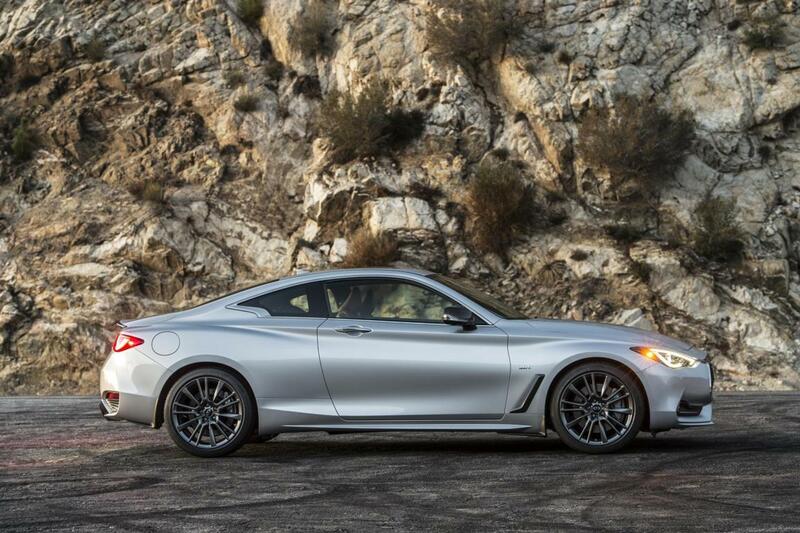 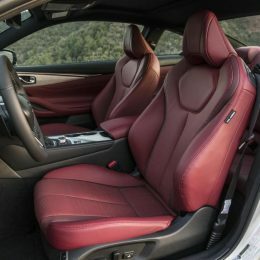 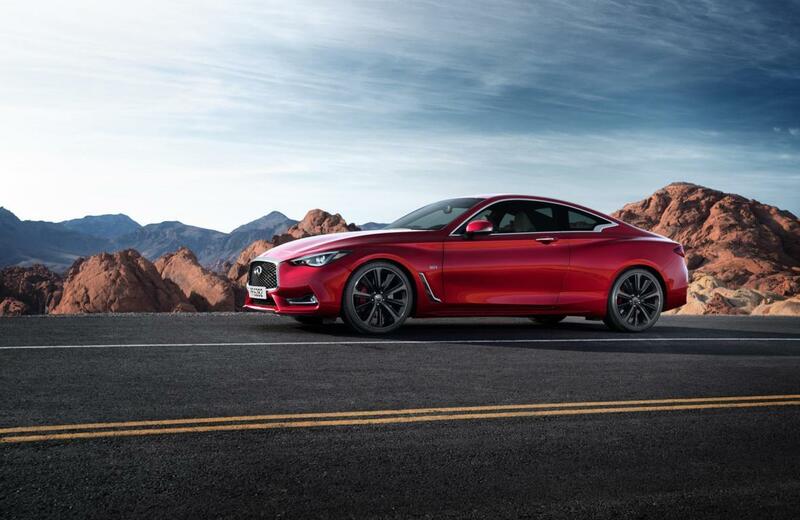 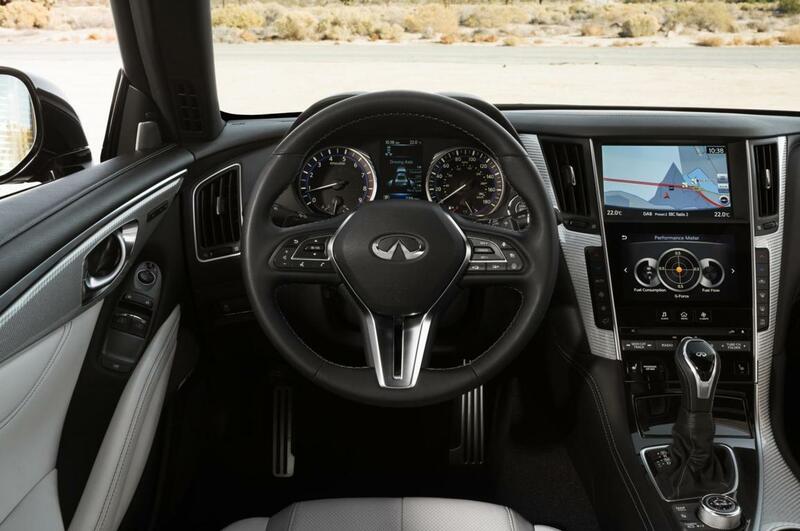 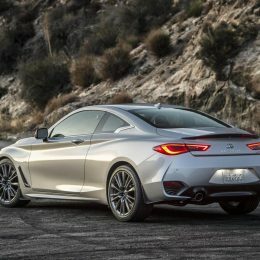 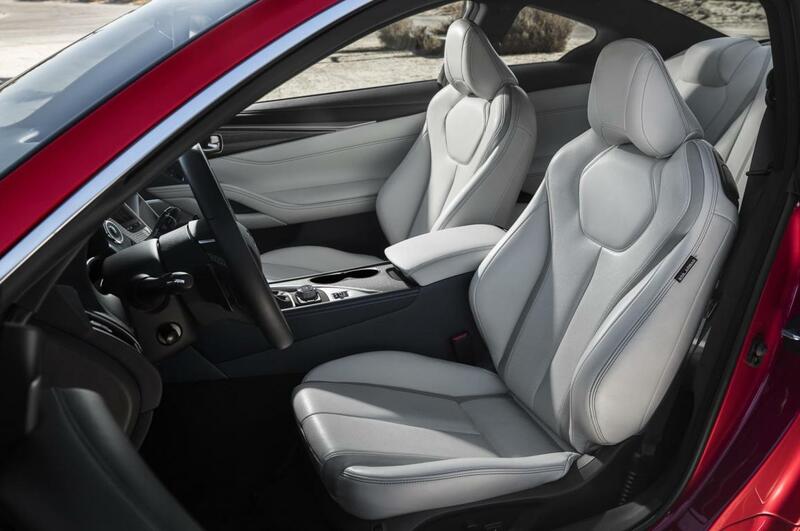 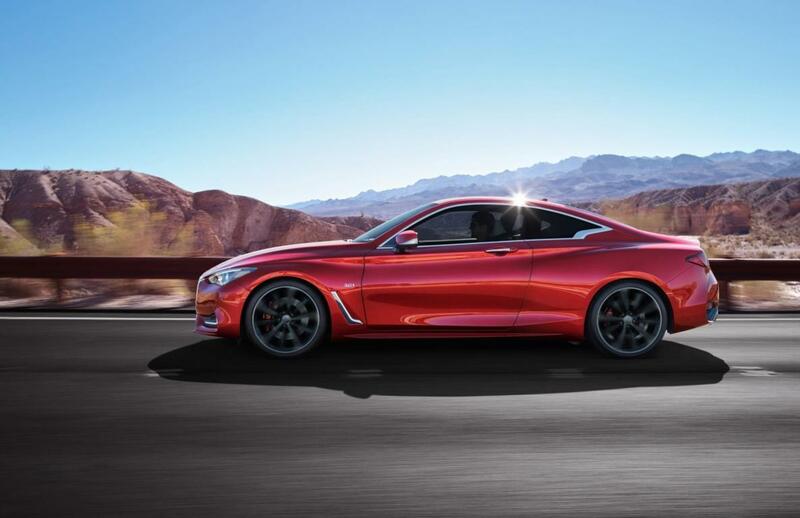 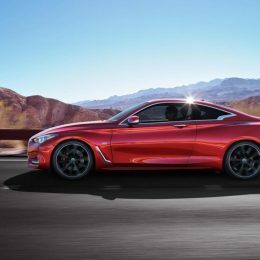 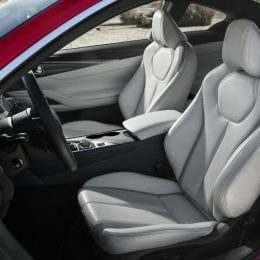 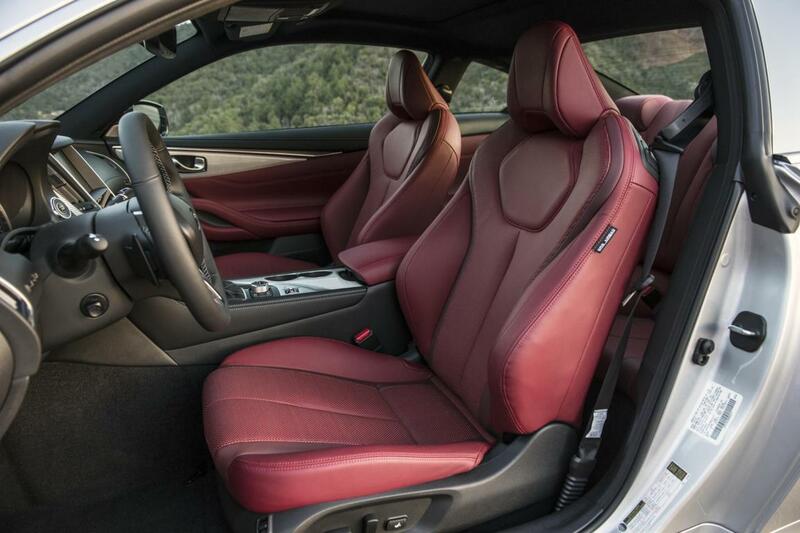 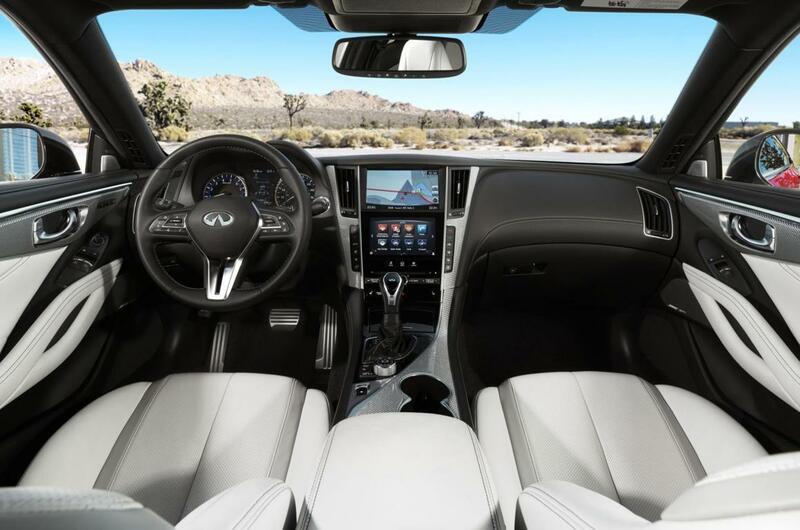 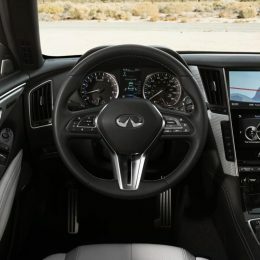 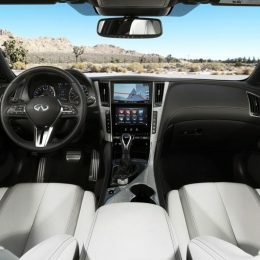 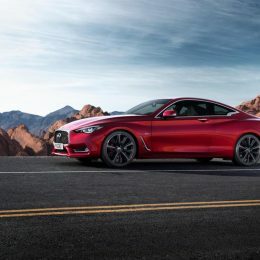 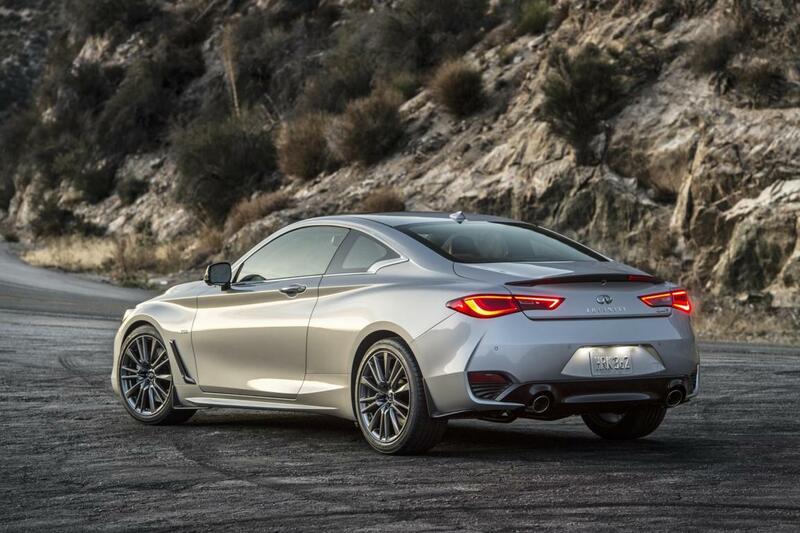 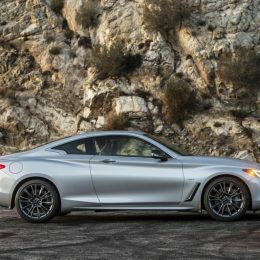 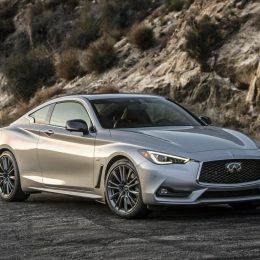 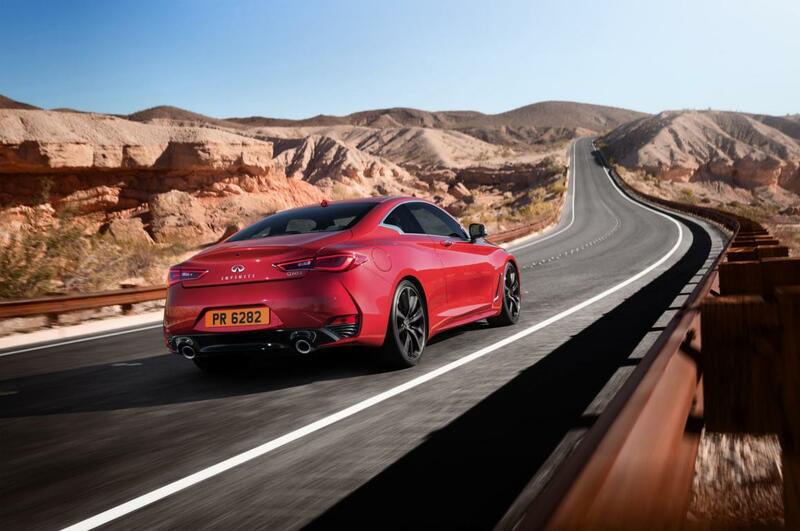 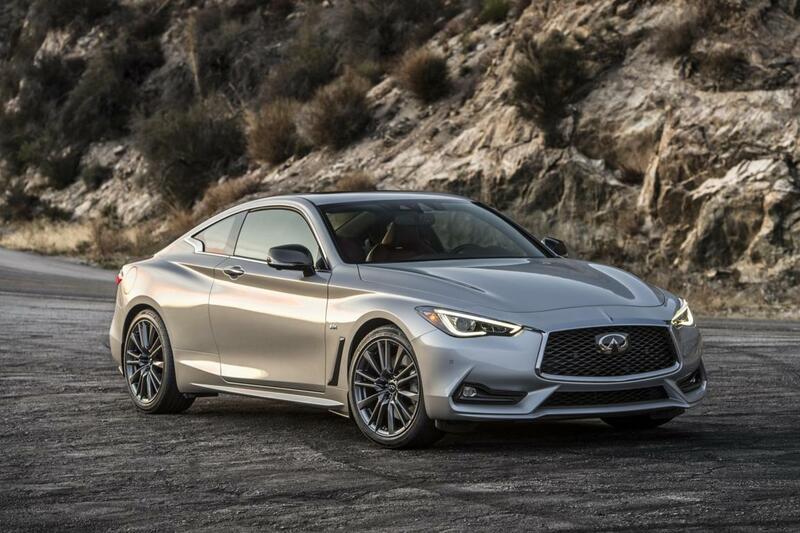 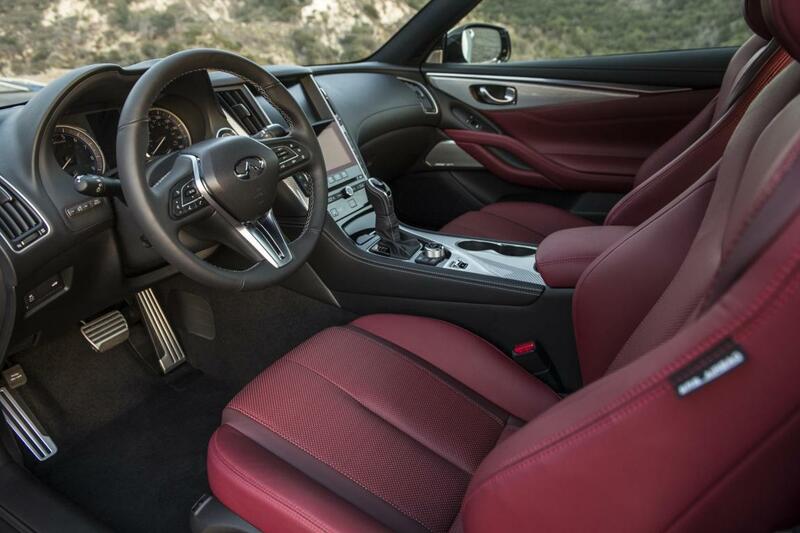 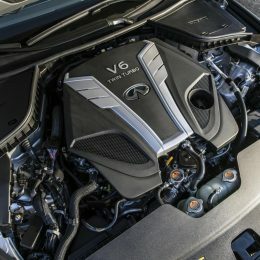 Additional Info: This is the second generation Q60 first shown at the 2015 North American International Auto Show as a concept, then at the 2016 North American International Auto Show and 2016 Geneva Motor Show. 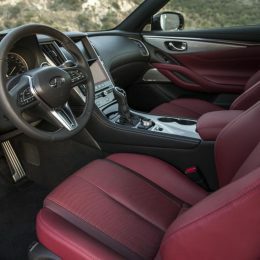 It features an Intelligent All-Wheel Drive system, direct adaptive steering, digital suspension system, leather sport seats, 19-inch sport alloy wheels (20″ option), active LED headlights. 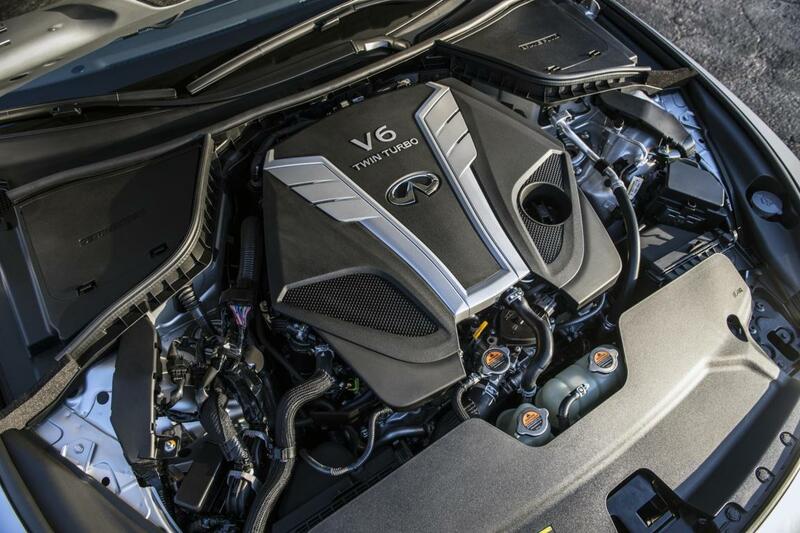 A 208 bhp 2.0 is also available with a 0-60 time of 7.1 seconds and top speed of 146 mph.